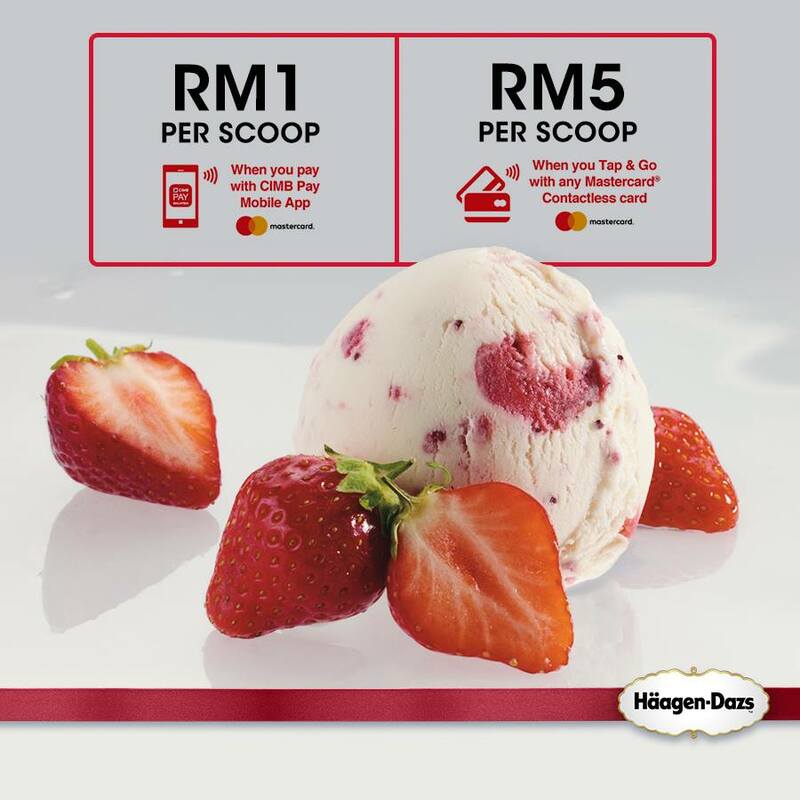 HomeFood & BeverageHäagen-Dazs Offer RM1 Per Scoop Promo! Häagen-Dazs Offer RM1 Per Scoop Promo! Häagen-Dazs offer RM1 per scoop promo. Exclusively for CIMB cardholders, they’ve a sweet deal for you. Enjoy RM1 deals or RM5 deals per scoop promo. 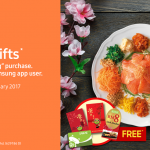 This offer is valid until 15 Mar 2017. Offer available at all shops, while stocks last. Term & Conditions apply! RM5 when you tap your Mastercard Contactless card. Promo period until 15 March 2017. Offer only valid for payment made with CIMB credit or debit Mastercard through CIMB Pay or Mastercard Contactless card. Each customer is only allowed to redeem one item per day. Promo can only be redeemed with a minimum spend of RM35 & above on a single receipt. 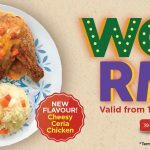 Kenny Rogers New Cheesy Ceria Chicken Lite Meal Special Offer Deal! FREE SAKAECard Worth RM20 Giveaway! 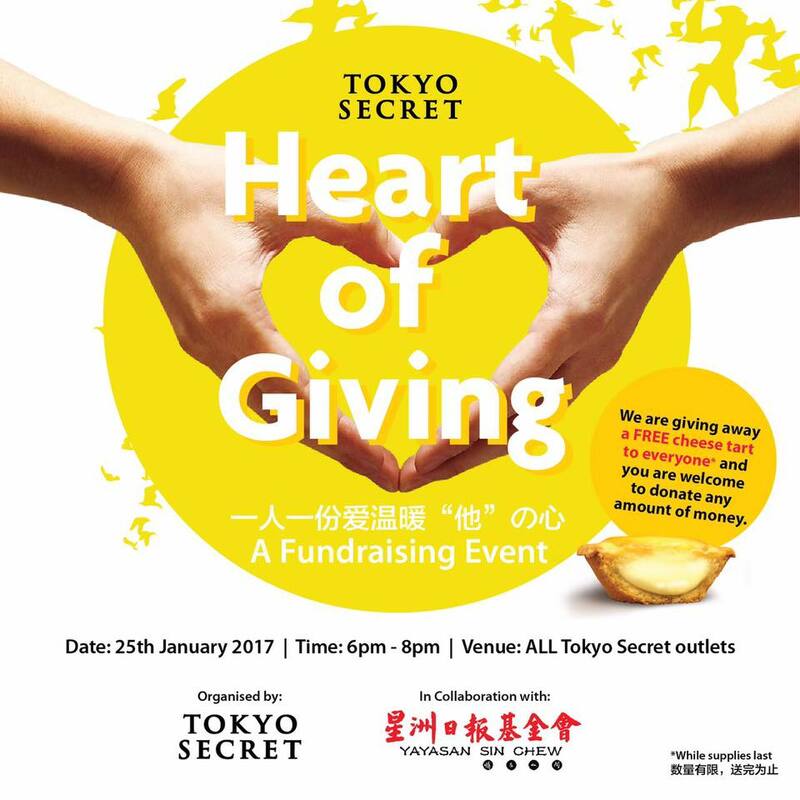 FREE 200 Tokyo Secret Cheese Tarts Giveaway! FREE Drypers Exclusive Sample Pack Giveaway! 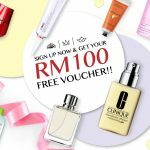 FREE RM100 Allyoung Beauty & Health Shopping Voucher Giveaway! 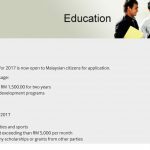 Apply YTM EduXcel Jr. Minor Scholarship for 2017 Get RM1,500! 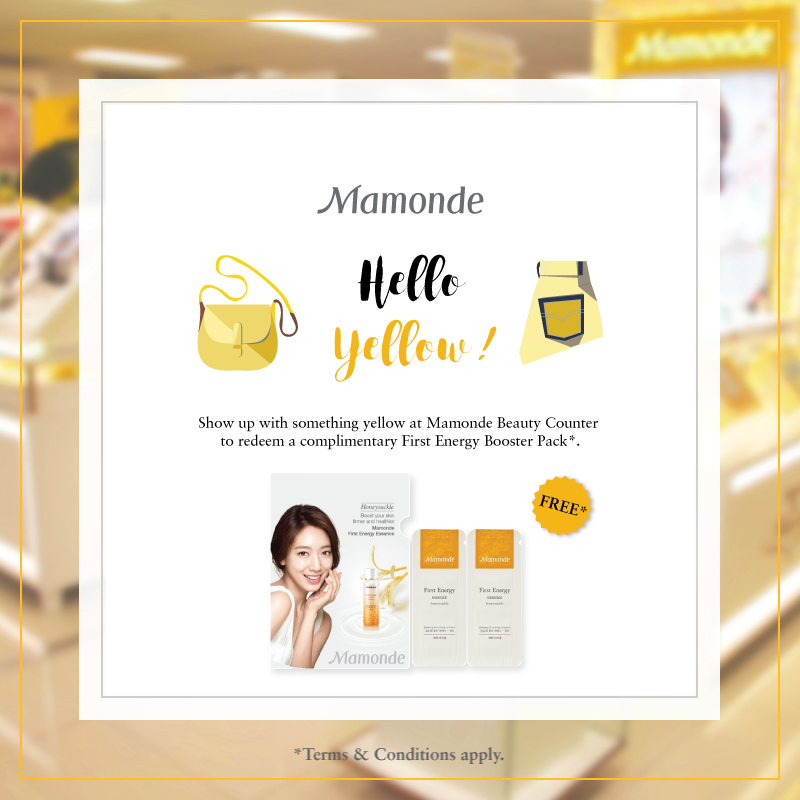 FREE Mamonde First Energy Booster Pack Giveaway!